OK, I don’t usually post about iPad wallpapers here except in regular weekend iPad wallpapers posts – but this is well worthy of an exception. The lovely folks at OS X Daily have highlighted a set of high resolution images of nebulas from NASA that are just spectacular. 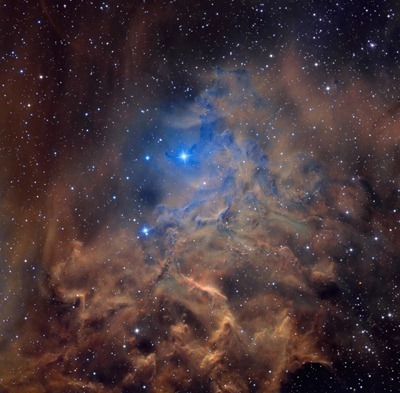 The 6 images are all taken from the NASA Astronomy Photo of the Day collection and they’re at high enough resolution to make for some great iPad or iPhone or even desktop wallpapers. My favorite is the Flaming Star Nebula shot shown above, but honestly all the images are stunning. If you’re looking for some amazing astronomy images to use as iPad wallpapers, take a look at the this OS X Daily post with links to the NASA images.